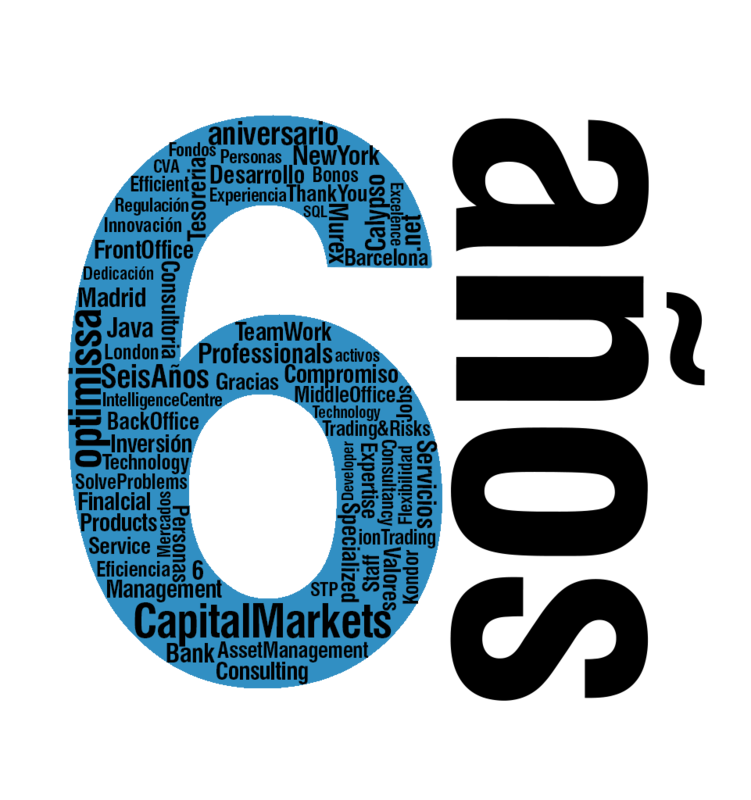 We are celebrating Optimissa’s sixth anniversary this week. everyone who has accompanied us, has joined efforts and shared our passion. that defines us so we can grow bigger every day.